We are a professional transport company which has been in operation for over 20 years now and offer a wide variety of travel services. All the members of our team are thoroughly trained, friendly and courteous, working together we want to ensure that your experiences with Eleet travel are of the highest standard. 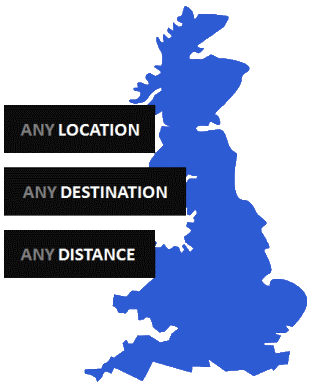 We also have access to a modern fleet of vehicles to ensure that all your travel arrangements are delivered in comfort. We also have a dedicated team who are on hand to help you organise all your travel arrangements. Our support team are there to assist you with every step of the booking process and your travel arrangements. Our team are also there to help you with any questions or queries that you may have.